Constitution carries 40 marks. Other Law Subjects in CLAT LLM exam carries 60 marks which is more than 1/3rd of the total marks. CLAT PG also includes 2 subjective Answer carrying 25 marks each. IPR: detailed elaborative easy-to-remember content. Jurisprudence and Constitution carry 100 marks out of 150 marks. For that two subjects, Short, summarized, objective-based material are provided. Constitution:Well prepared content specially desigend for LLM-Exam. All India LLM Mock Test Cloud Series consists of 40 Mock Tests. After making the payment, kindly mail us the receipt at info.jurisedge@gmail.com. Course will be activated within 24 hours. 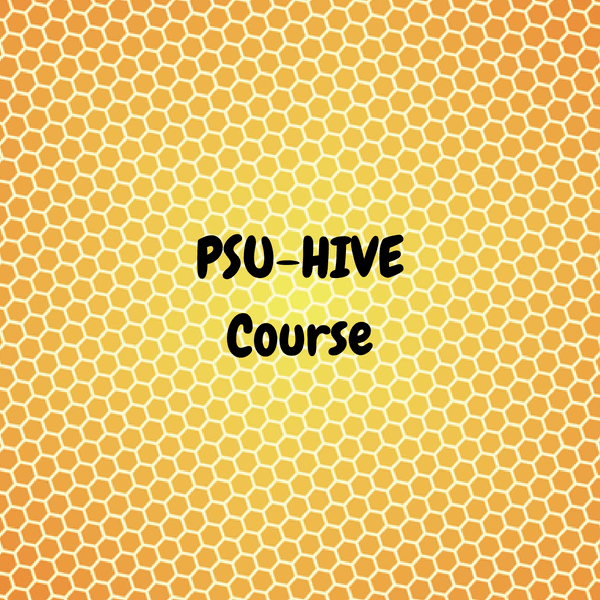 What is the difference between All India LLM-Hive Course and All India PSU-Hive Course? All India PSU-Hive Course is designed for CLAT PG aspirants who are willing to go for PSU via CLAT PG exam and LLM admission into top NLUs. Whereas All India LLM-Hive Course is designed for aspirants who are going for not only CLAT PG exam but also the all the LLM exams around India under any recognised University. Can this course help me prepare for Subjective Part in CLAT PG Exam? Absolutely. We will make you prepare various Contemporary and Theoretical issues on Law every week through Home assignment and give you feedback on your writing. So that you can improve the same.